In hindsight I can not believe that this article has not been written until now. 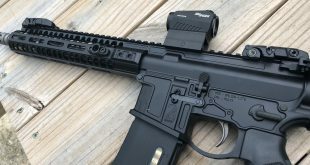 With all the recent garbage legislation and media attention on the riffles and handguns the firearms community has seen one of the largest upswings in new members in history. With this comes a lot of new members to the ranges who don’t know the rules or safety procedures. 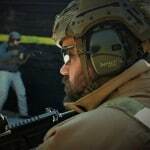 Not only do we have a ton of new shooters in our community but we also have even more people that want to be involved or are interested in getting involved but have no idea where to start. The issue is further compounded by the fear that has been created by the media that those interested in guns are bad people. This makes many interested possible new community members even more afraid to ask questions. Since I have never had much tact and love to announce to the world the various hobbies I enjoy it is no surprise that people pull me aside secretly and ask me about gun ownership. 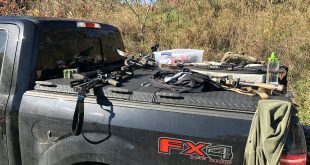 This article will try to serve as a good place for new people to get a start on learning how to best interact and become a part of the gun owning community. We cannot go into every detail in a single article so efforts will be made to expand this into a series as we hear from more of you. 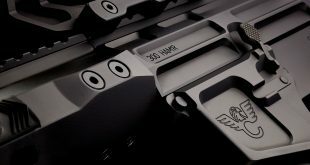 So you are thinking about buying a gun but have no idea where to start. Let’s go over some of the very basics for you. The first question most commonly asked is usually “what gun should l I buy” or “what is the best gun”. This really should not be your starting point but since this is where conversations often begin we will cover this first. The answer to this question is the same as the answer would be to any of the following questions “what is the best car”. There is almost as many types and uses for cars as there are for guns. Before you can answer what gun is best for you (a better question) you need to evaluate what you want it to do. Will I ever possibly want to carry a gun? Is this gun for home defense? Do I have room for a riffle safe? Am I comfortable with the recoil of a shotgun? Am I comfortable with the recoil of a handgun? Do I plan to use this for hunting and or self defense? How often are you willing to practice? Subsequent articles will go into which guns fit these various answers as each one would be an article by itself. However evaluating these questions and knowing the answers to these before asking for help, makes helping you easier. After you ask a person the above questions a new item usually pops into the person’s head. How much is this going to cost me. The truth is it can cost you as much as you can afford or as little as you like. Getting into guns as a hobby is very expensive if you get bit by the bug and have a preper mentality. Lets go over some of the things you will need to start. Items 1 and 3 are one time expenses. Items 2, 3 and 4 are ongoing expenses and will vary greatly based on the gun you picked and your available resources. We will go into this now in more detail. Range time is one of the largest overlooked costs when purchasing a firearm. Unless you buy a shotgun your going to need to practice on a regular basis to become proficient. Buying the best ice skates don’t make you a hockey player, buying a exotic car doesn’t make you an expert driver and buying that $4,000 nighthawk 1911 does you no good without muscle memory, practice and confidence in your ability. If you get a CPl and conceal carry it is vital that you get to the range at least 1 time per month and shoot a minimum of 100 rounds. At current prices that is about $50 for a 9mm or .4o and $75 for a .45 or 357. Add to that the actual range fee and you can see how this is an expensive hobby. I highly suggest you go to the Oakland County Sportsman’s Club and consider becoming a member. For the yearly cost you can go to the range as much as you like. They have an indoor range for pistol’s that is open until 11pm so you can get in time after the kids go down. OCSC also has archery, rifle and shotgun ranges if you choose one of those. 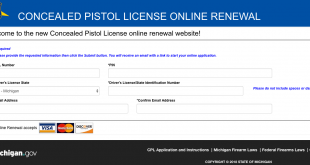 Michigan CPL courses are 8 hours long and usually include a substantial amount of range time. 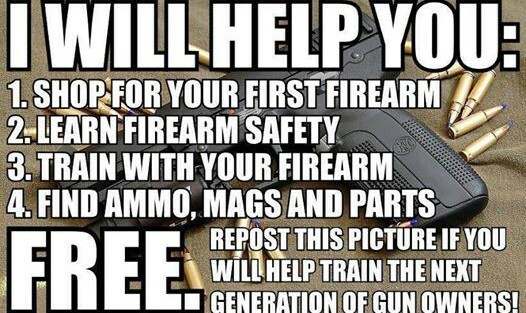 Here you will learn about the range as well as get comfortable with the gun you bring or rent. By renting and taking the course you form a foundation to establish if you like a specific platform or determine if it is not right for you. Bringing a friend with you is a great way to build friendships and make it less intimidating as well. Since this article has gotten so long lets conclude it here and wrap up what we have learned. In the next articles we will touch on picking the right gun for you.